The original soundtrack of the Spanish tv drama Història Sobre Blanc has been released today. 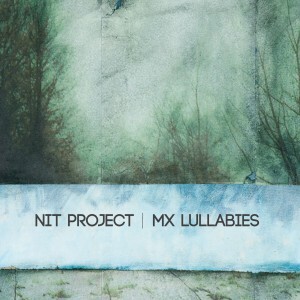 All music written and interpreted by Nit Project. Now available in cdbaby.com. December the 11th also in itunes store, amazon and many more. Stay tuned! Història sobre blanc. New trailer. This is the second trailer of the upcoming tv-show Història sobre blanc with the original music of Nit Project. For further information please visit www.historiasobreblanc.com or www.facebook.com/historiasobreblanc. 2 dies… from historiasobreblanc on Vimeo. First trailer for the upcoming tv-show Història sobre blanc. Check it out and enjoy an amazing and artistic tv-show together with a soundtrack by Nit Project. Tràiler Història sobre blanc from historiasobreblanc on Vimeo. 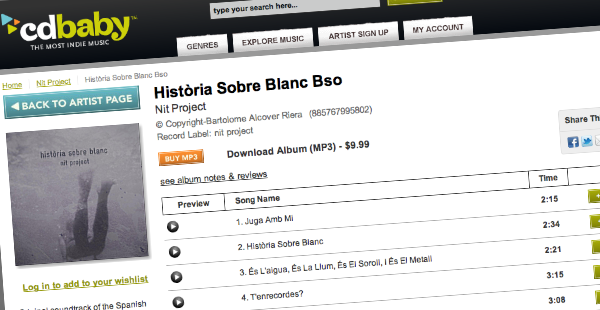 This summer Nit Project has been working on the complete soundtrack for the upcoming tv-show HISTÒRIA SOBRE BLANC. Check out its official website. 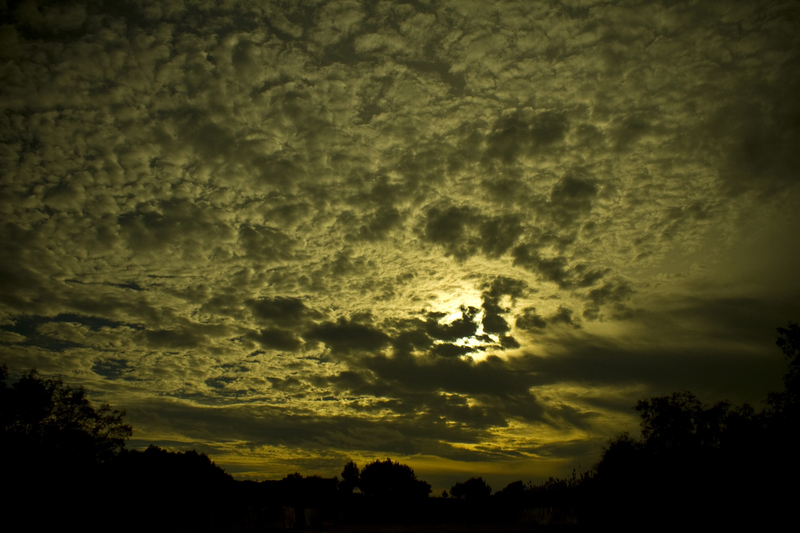 Hi and welcome to Nit Project’s new website. During the upcoming days we are going to be working on the website. Please stay tuned.